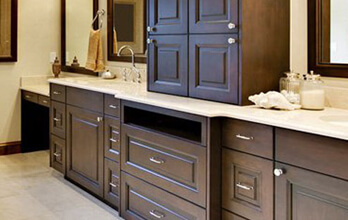 For most homeowners, replacing an entire kitchen cabinet set is just not in the budget. 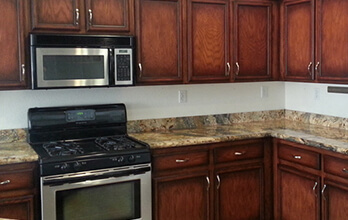 Kitchen cabinet refinishing has the same enhancing effect without the staggering price tag. And it’s so easy that it can be done in a couple of days time by a trained refinishing professional.Cleaning Doors. A good scrubbing erases years of built up grease and stains. You may be amazed at how much better your kitchen cabinet furniture look after this one refinishing stage. 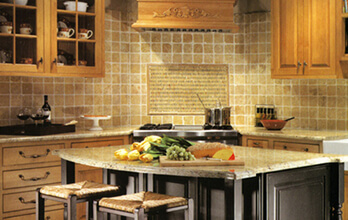 Refacing your kitchen cabinets is the perfect opportunity to change or modify the style of your kitchen. Because kitchen cabinet refacing keeps the current layout of your kitchen, but replaces the cabinets doors, drawer fronts, and hardware, it’s good to look at it as a type of kitchen facelift. To create a tightly unified look in your kitchen, go with cabinet drawer and door front styles that better match your appliances, flooring, and countertops. 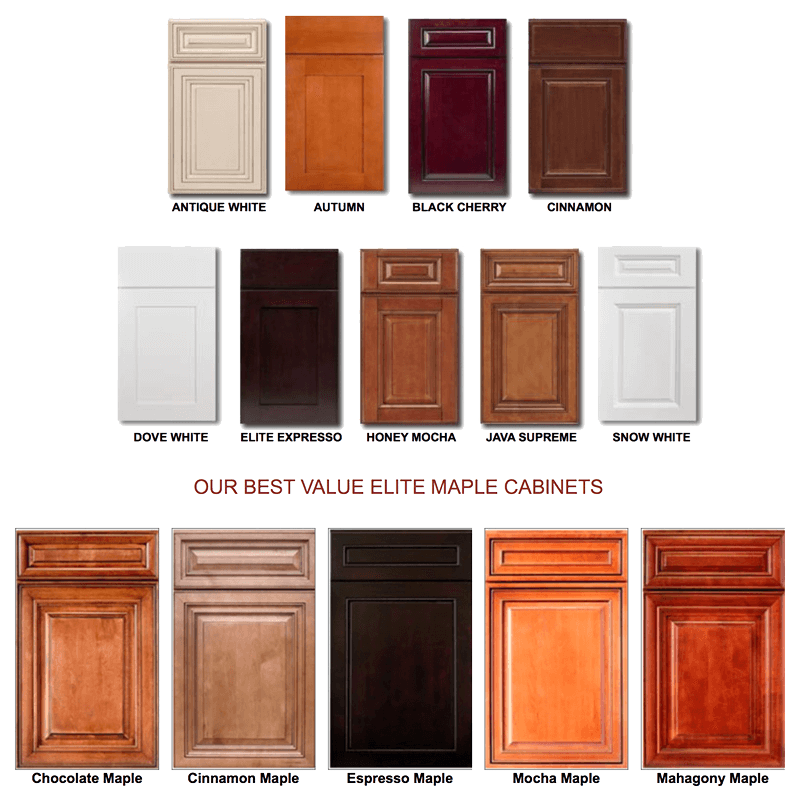 Choosing a basic design for your cabinets depends largely on the architectural style and decor of your home. Ideally, you would want to pick out cabinets that match the other architectural details of your home, complement your decor, and enhance the beauty of a room. Inviting a contractor from the North Smithfield Cabinet Service company and Majestic Cabinets to view the area where you plan on having the cabinets installed might help them design cabinets that will look like a natural part of your home’s design.